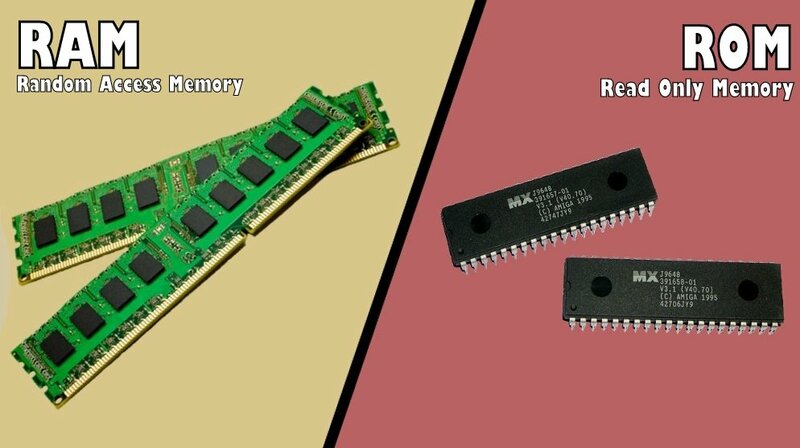 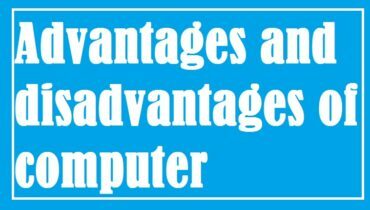 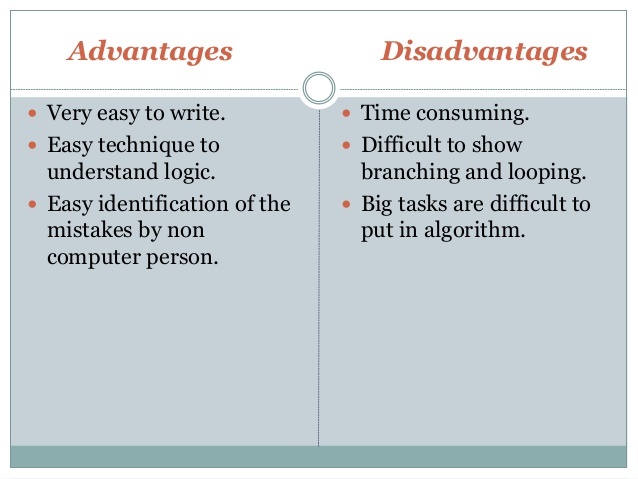 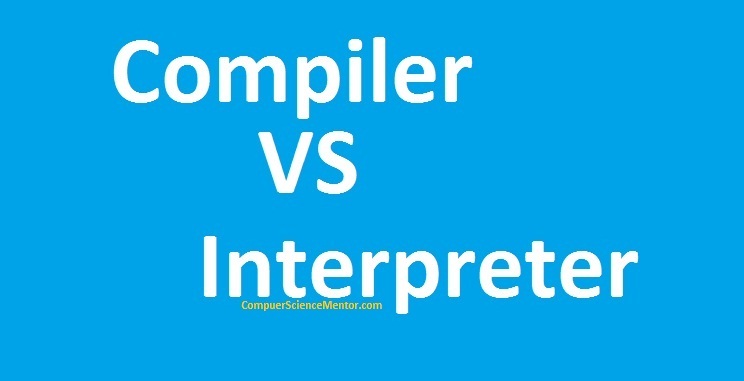 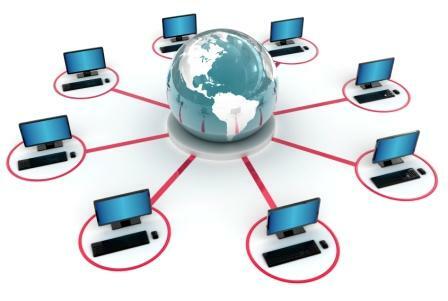 Computersciencementor | Hardware, Software, Networking and programming | Everything about Computer hardware, Networking, Software, programming and fundamentals. 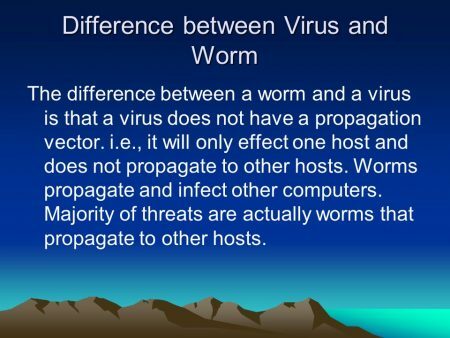 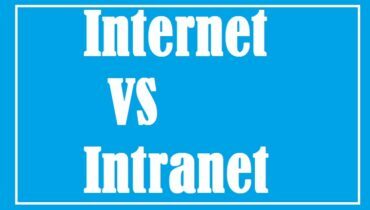 Differences between the Internet and Intranet. 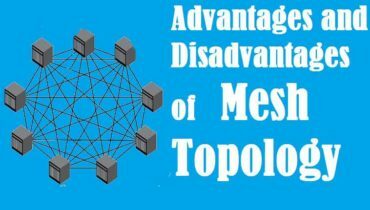 Advantages and Disadvantages of Mesh Topology. 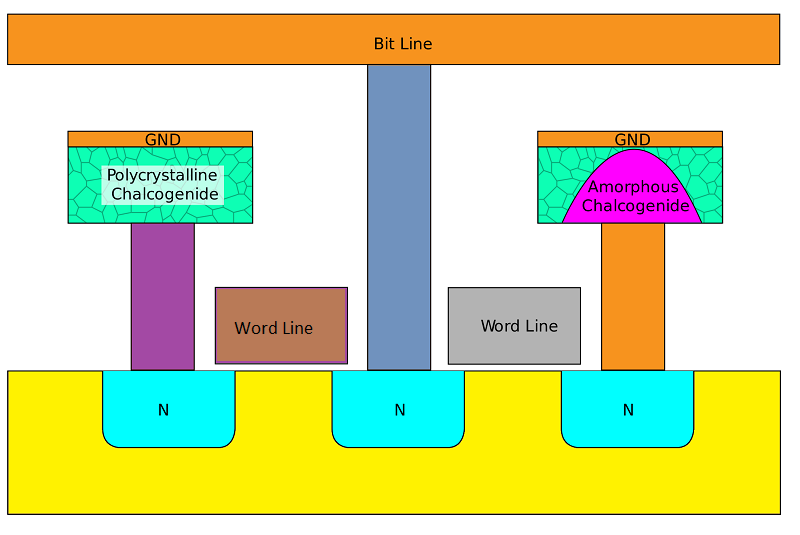 What is mesh topology? 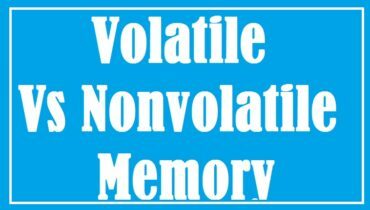 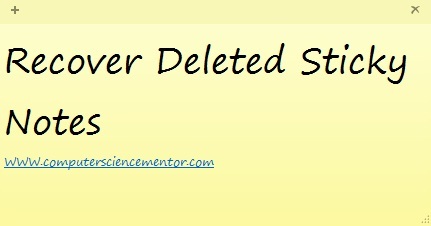 How to recover deleted sticky notes?